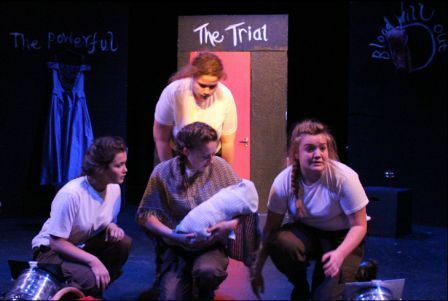 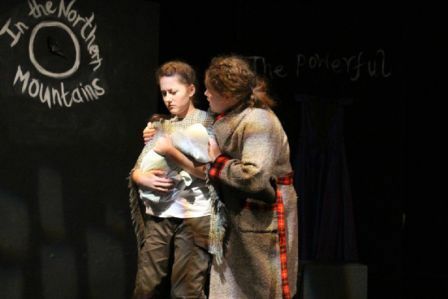 The AS Theatre Studies group performed an exciting adaptation of Brecht’s The Caucasian Chalk Circle for their Drama examination. 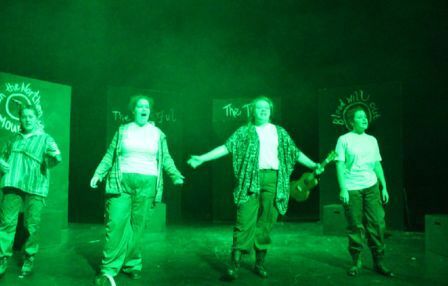 This was an interactive performance using successful song, mime and storytelling techniques to engage the audience in a moral tale of greed, corruption and love. 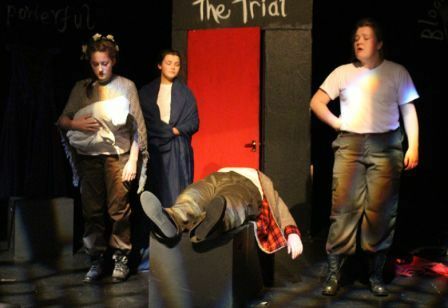 The students skilfully portrayed a variety of roles and the AQA moderator was highly impressed by their sensitivity and creativity.